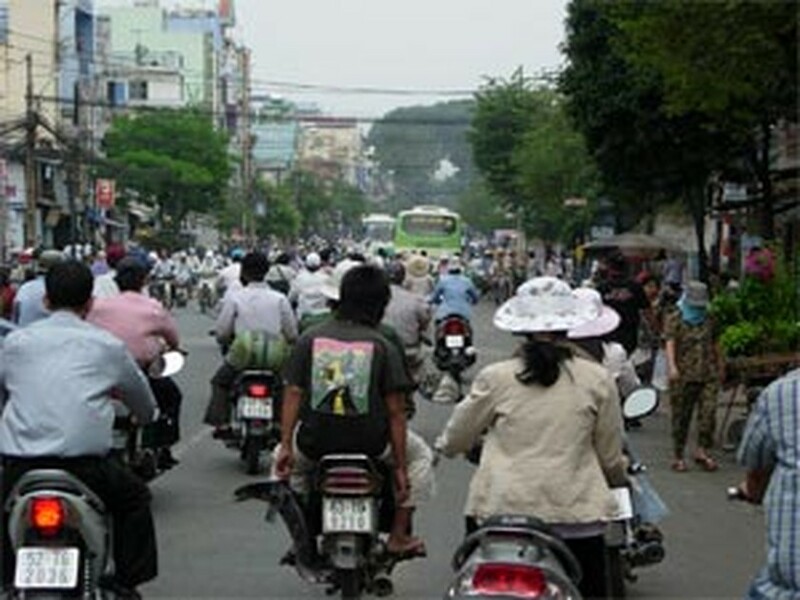 Plans are being put into effect that will transform the aesthetic of Ho Chi Minh City. By 2025 HCMC will be one of the most accessible and beautiful cities in Southeast Asia, with additional green space, dredged and developed canals and waterways, improvements to the roads and drainage infrastructure, and possibly even a citywide metro system. Dr. Nguyen Trong Hoa, director of the city’s department of City Planning and Architecture, affirmed that the department is responsible for planning a massive infrastructural overhaul that will make HCMC more comfortable for residents and visitors alike. The projected completion date is set for 2025. One of the first and most vital steps will be to improve the overstressed transportation system. To do this many modern bridges will be built over canals, rivers, and streams throughout the city. Also, many roads will be upgraded and steps will be taken to improve the traffic congestion. The city’s planning department is also advocating for the investment capital needed to design and build a mass transit system. A tram or metro system would cost the city tens of billion of US dollars, unless privately funded, although it would offer greater citywide mobility, help to relieve the overcrowded streets of traffic, and in the long run would generate additional revenue for the city. 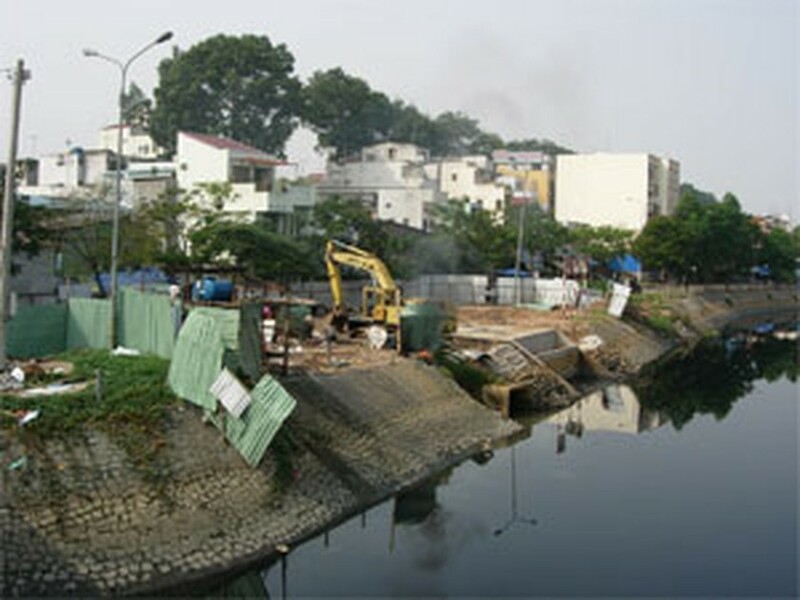 The city is also targeting the areas along the canals and waterways for new development. The city is currently working to put filtration systems in place to help clean up the polluted water of the canals. 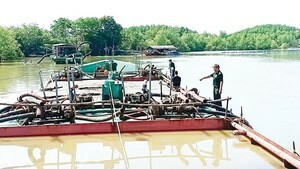 They plan to go further by dredging the canals and developing the roads along the waterways. Once the waterways are clean, their banks offer the perfect location for developments catering to tourists. rides and banks lined with trendy cafes and shops, much like some of the most popular tourist areas of European cities. Other pressing issues city planners want to attend to are the insufficient and outdated sewage and drainage system. Currently, hard rains cause street flooding in many districts. The backup of drainage systems and street flooding intensifies the existing traffic problems and is also a health hazard. Modernizing the drainage system and alleviating street flooding is a necessary improvement that city planners are addressing. “The aging drainage system cannot continue to be used while other aspects of the city’s infrastructure are upgraded. Japanese and top local experts have been given the responsibility for solving this problem.” Director Hoa said. Improvements of this magnitude will improve the quality of life of the residents of HCMC, attract additional tourist dollars, and promote foreign and local investment. Therefore, Dr. Nguyen Trong Hoa stressed the importance of executing such a progressive plan and bringing HCMC on par with other modern Asian cities.